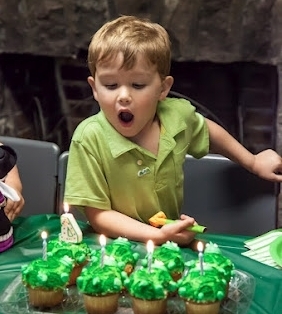 Choose from a wide array of programs utilizing our streamside facilities, Children's Discovery Room, trails or your classroom. 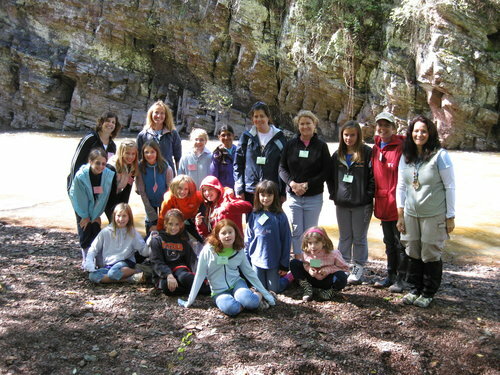 Award-winning programs thoughtfully created by our Environmental Education staff. Environmental education programs play a vital role in carrying out the Conservancy's holistic watershed approach. 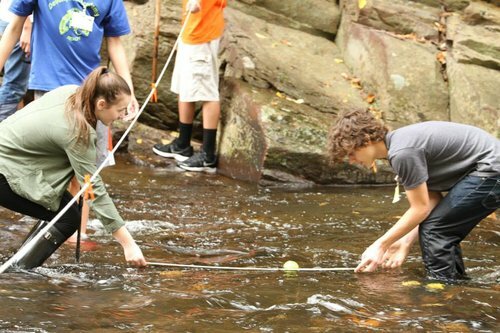 All of our classes assist teachers in fulfilling the Pennsylvania Department of Education's (PDE) Academic Standards for "Environment and Ecology." Reservations can be made by contacting Linda Oltman, Environmental Education Coordinator, at (610) 287-9383 or loltman@perkiomenwatershed.org. 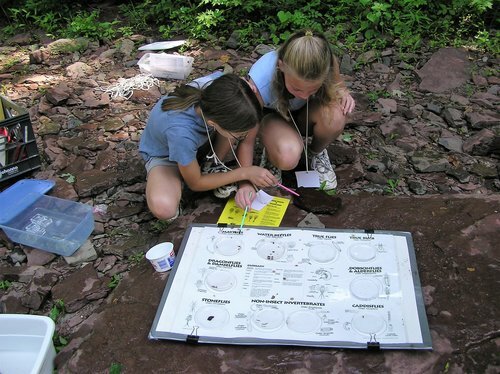 See the list of schools participating in Perkiomen Watershed Conservancy Environmental Education programs. Thank you to Harleysville ACE Hardware for their generous donation towards new market umbrellas for our patio and picnic area!